After a strong showing in the 'Budatest' for Ferrari and Sauber, Antonio Giovinazzi looks ready for the step up to F1 - but where could he go? 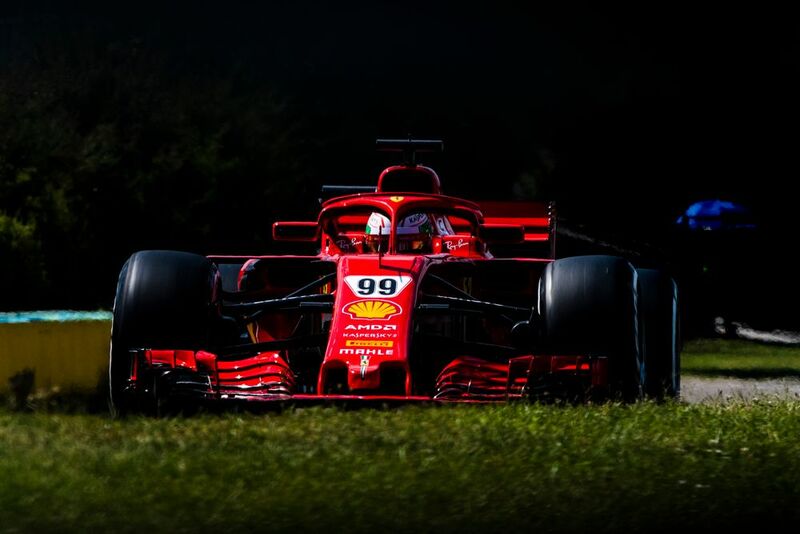 The Hungarian in-season test session that concluded this week allowed some highly-rated drivers waiting patiently in the wings of F1 to showcase their skills, be it against the clock or through giving feedback and acclimatising to an F1 garage. 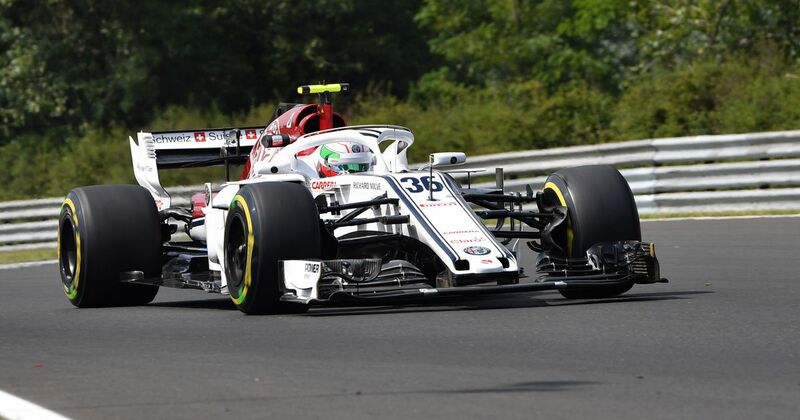 Antonio Giovinazzi, Lando Norris and George Russell all put in some great running; their potential to be in F1 seems to be more about the unavailability of race seats in 2019 rather than whether or not this batch is ready to go. Giovinazzi topped day one of the test in the Ferrari but was two-seconds adrift of this time when driving for Sauber the following day. In the interim prior to teams fully deciding their line-ups, Giovinazzi has a few more chances to put himself in the shop window. This indicates that Sauber might be the seat he is eyeing, but this will depend on what Ferrari does with Kimi Raikkonen and Charles Leclerc. Haas may even become part of the equation should Ferrari wish to retain Kimi but promote Leclerc to a slightly stronger seat. Ericsson’s ties with team backers Longbow finance will help stabilise his future at Sauber and to be fair to the Swede, his performances have been markedly better this year in a car that isn’t adrift of the pack. It also remains to be seen what a hydrated Marcus Ericsson is capable of in Formula 1. As for the other rookies? For Russell, who set a new unofficial lap record at the Hungaroring at the wheel of the Mercedes W09, Williams looks like a possible destination given that the Mercedes team has Hamilton and Bottas locked down for at least another year. 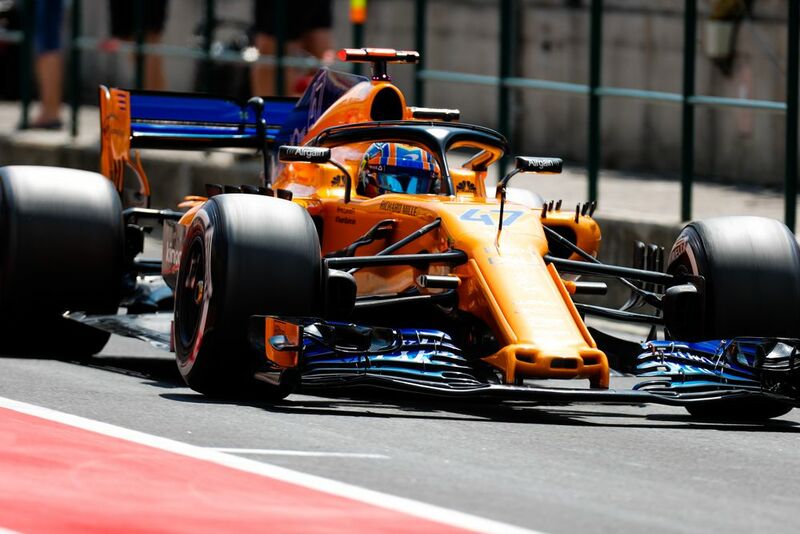 Norris, like Russell, has been one of the drivers to watch in F2 this season, but the McLaren reserve will have to wait to see what Fernando Alonso is doing before thinking about a 2019 drive. However, there’s chatter that Norris could be ‘loaned’ to another F1 team - likely Toro Rosso - should the opportunity arise. A lack of movement in the driver market might require some patience from these upcoming drivers, but the mileage is racking up and some of them are clearly ready to take the next step.